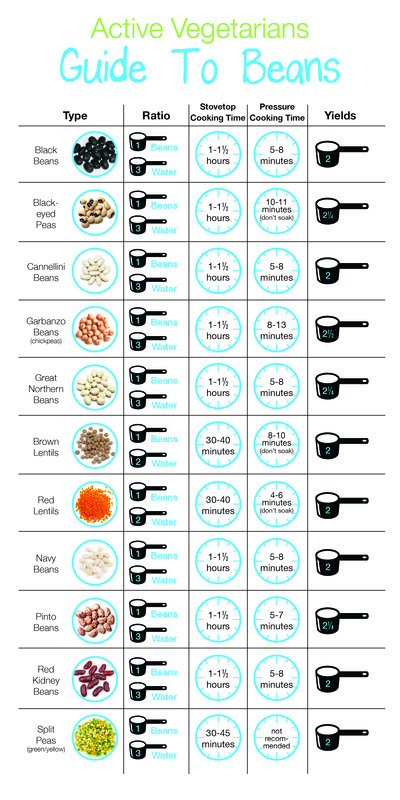 Beans are a super healthy, super versatile and super affordable food. high in antioxidants, fiber, protein, B vitamins, iron, magnesium, potassium, copper and zinc. Eating beans regularly may decrease the risk of diabetes, heart disease, colorectal cancer, and helps with weight management. If you want to add more beans and other legumes to your diet, but you aren’t clear about what’s available and how to prepare them, this podcast is for you!